Verified home improvement Experts are available around the clock and ready to answer your question online or by phone. VP of electronic repair company and home theater advisor. We Don't Comprehend the Word Can't! Design, construct, fix and grow stuff around and in the home. The definition of home improvement covers a broad range. Home improvement, for obvious reasons, can be primarily focused on projects that alter or repair conditions in a house. However, this category also includes landscaping services as well as work done on garages, gardens and outdoor structures. Maintenance, general upkeep and repairs fall into this category as well. Issues related to plumbing, ventilation, rooftops and ceilings can all be addressed by home improvement professionals. Sometimes, all that's needed is guidance for an upcoming purchasing decision – knowledgeable insights at times like this can save you a lot of headache and extra expense down the line. If you need advice from home improvement contractors or professionals, being able to get the information quickly can be advantageous. But getting someone to come out and take a look at your project can be both time-consuming and inconvenient. The home improvement Experts on JustAnswer have years of experience, and are available whenever you need them. You can even ask follow-up questions, and approve payment only when you’re completely satisfied. You don’t even need to leave the house! I lost my key to my Sentry 1170 in our move to another home. Please let me know which is the best product - or if you have another suggestion for filling in gaps/spaces in the house. An old drain pipe in the wall doesn't reach and seems to need an adapter… What needs to happen? Is there more than one option? I am installing a new fan; replacing an old one. Very old home... Can't figure out how to wire it. I have what is referred to as a bubble ceiling. How do I repair that? There is a vent/stack pipe sticking up out of the deck about 20 ft from windows. We're wondering if it is harmful to be this close to the vent pipe and if the deck will regularly smell? 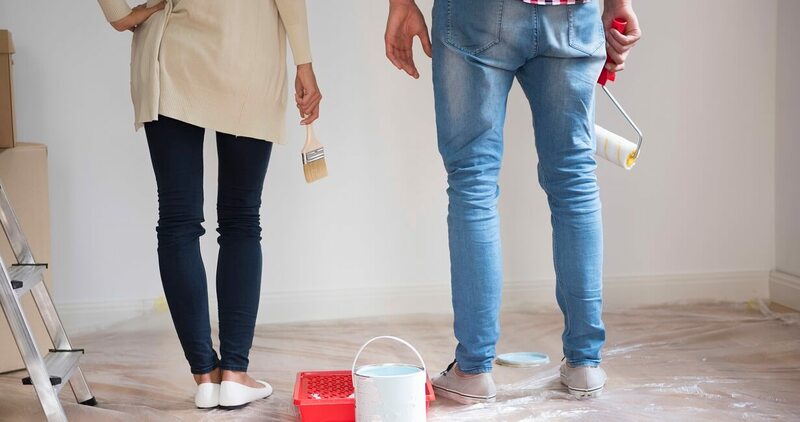 When you seek out assistance from the Home Improvement Experts on JustAnswer, be sure to have the specifics of your project on hand so that you can be helped as quickly and accurately as possible. The more details you can provide, the better the result you can expect.